We've all got that list, right, the one with techniques we want to try and just haven't gotten around to yet? (Please say it's not just me.) I can finally cross something off that list! I've been wanting to try appliqué for a while but was a little intimidated by the process. Turns out, it's easy. At least, the way I did it was easy! All I needed was a few simple shapes, some scrap fabric, and Wonder-Under . Plus the item I was appliquéing and my sewing machine, of course. 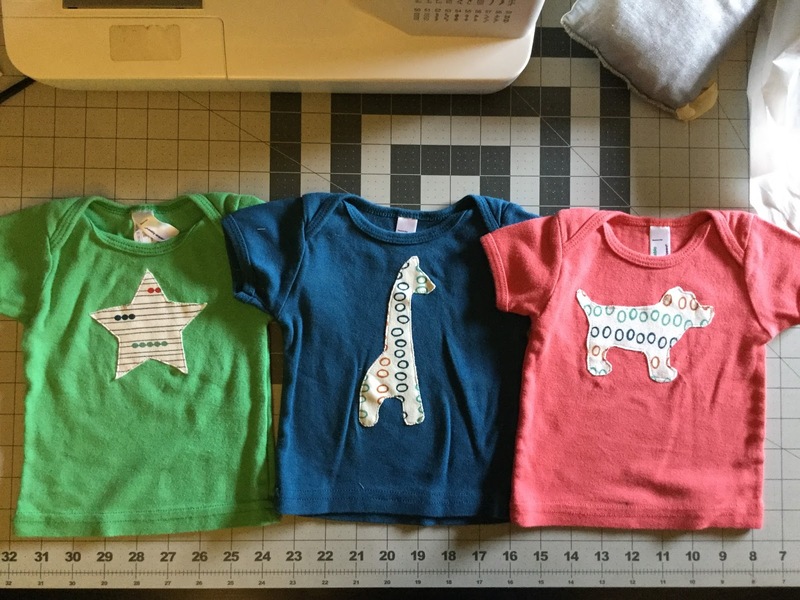 You can certainly start with an item you've sewn (or fabric you intend to sew), but for this project I wanted to use my scraps from the baby clothes I've already made (here and here). Since the scraps were all prints, I decided on solid colored garments to coordinate. 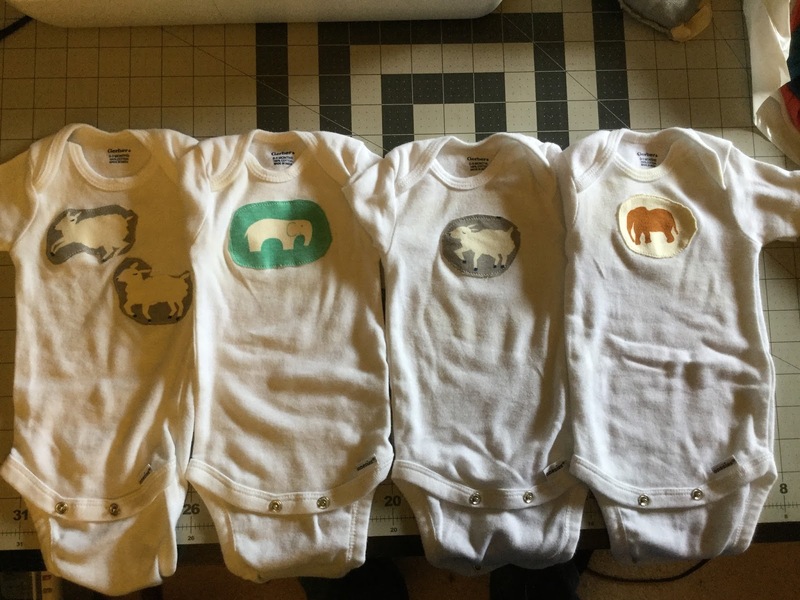 I chose white Gerber onesies (my favorite brand because they fit slim) and colored American Apparel tees. Using these "blanks" was a great shortcut, and since I bought the AA tees secondhand it was probably cheaper than making my own. For the shapes, I searched on Pinterest for free templates. We don't know the gender of baby #3 and it was surprisingly hard to select gender-neutral shapes. 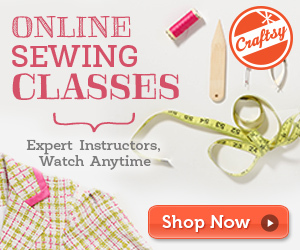 You can find links to my choices on my "baby-make this" Pinterest board. I printed them out, then used tracing paper to make a pattern. I thought smaller would be better but after playing around with the different sizes I went with a medium size. Once I had my paper patterns, I used them to cut out my scraps. My opinionated 4 year old helped me choose which scraps for which tshirts and which shapes, it was kind of fun! 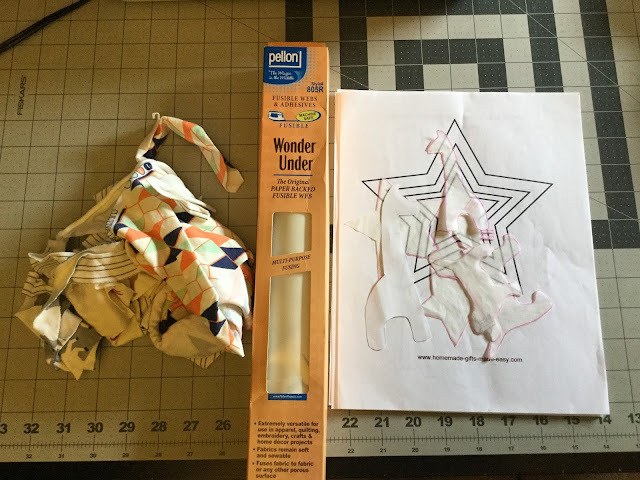 After I had my shapes cut from fabric, I needed to cut the same shape from Wonder Under. I used my awesome Gingher appliqué scissors for this tiny work. A quick note: the more lumps and bumps around your appliqué, the more annoying it will be both to cut and sew. A few of mine are just circles and those were by far the fastest to complete. Wonder Under has two sides. One is lumpy and bumpy and contains an adhesive. The other side is the same, except it has a peel-away paper on it. This way, you can work with one side and then peel off the paper and work with the other. However, I found it easier to peel off the paper and just go at it all at once. 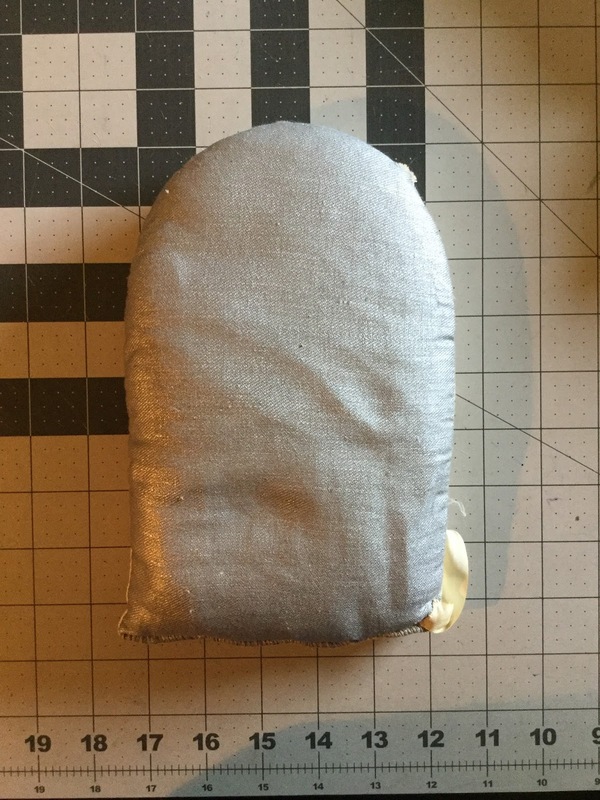 I have a stuffed pressing mitt with some sort of heat-reflective fabric on it (bought at a garage sale, so no info!) and placed that inside of my garment. Then I layered the Wonder Under (paper peeled off) and the fabric appliqué on the front. 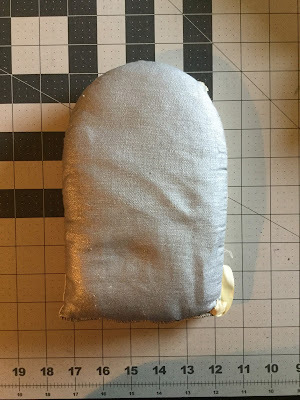 I placed a wet press cloth on top and then pressed down with a hot iron. This fused the shirt to the back of the WU, and the appliqué to the front of the WU, all at one time. I left the shirt to cool/dry and then moved on to the next. I don't think this is necessarily how you're "supposed" to do it, but I knew I'd be sewing the appliqué down in the next step so all I needed was a pretty good fuse. Spoiler alert: it worked! 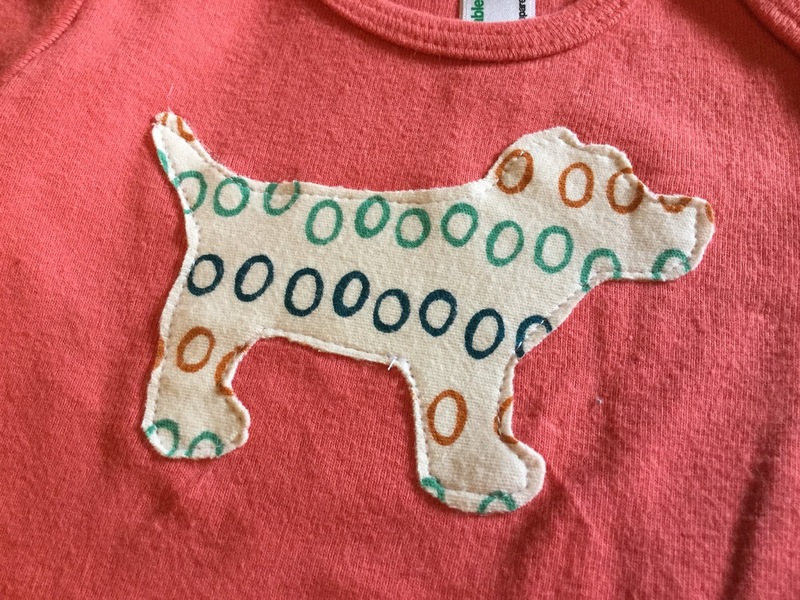 After all my appliqués were fused to their shirts, I brought them over to the sewing machine and sewed around the edges. Easy peesy. The Wonder Under kept them in place far better than pins. 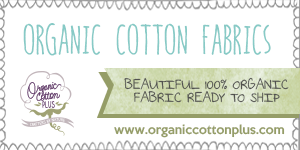 It was a little tricky sewing on the front of a completed garment, but not impossible. These items turned out so cute and will fit in easily with the stack of stuff I've already made. 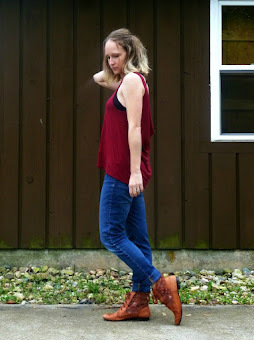 It was a great way to use up scraps and also coordinate the whole wardrobe. 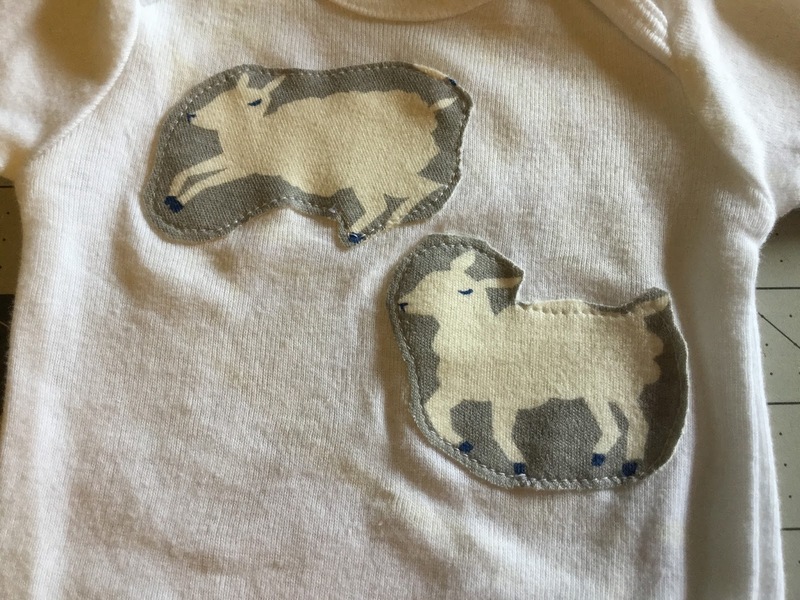 This will be the best dressed baby around when s/he arrives in 6 or 7 weeks! This post contains affiliate links. When you shop through my links, your price is the same, but this mama earns a small percentage. 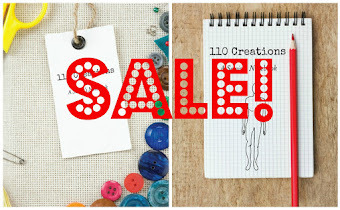 Thank you for supporting 110 Creations! Those make me smile - such a great idea!